All major religions in the world are analyzed/compared based on their holy scriptures, holy places, principles of belief, prayers, population, etc. This presentation is very informative and educational for anyone who sincerely wants to understand each religion and compare. 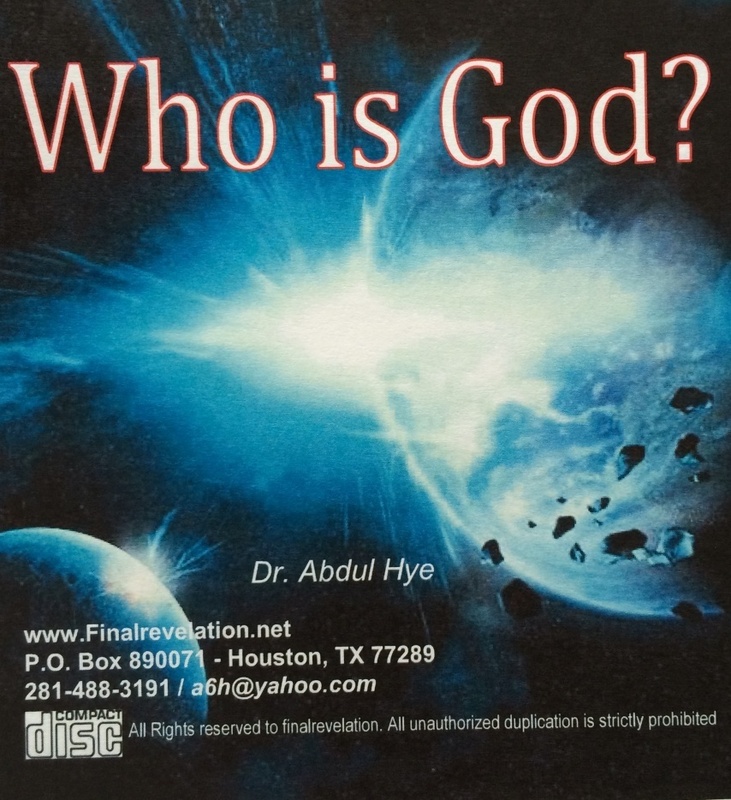 Islam being the final religion and Qur’an being the final revelation from the God of Abraham, it give a good comparative understanding as to why he/she should accept the truth.